The home’s contemporary brilliance is seen in the dramatic floor-to-ceiling windows, designed to catch sunlight throughout the day. 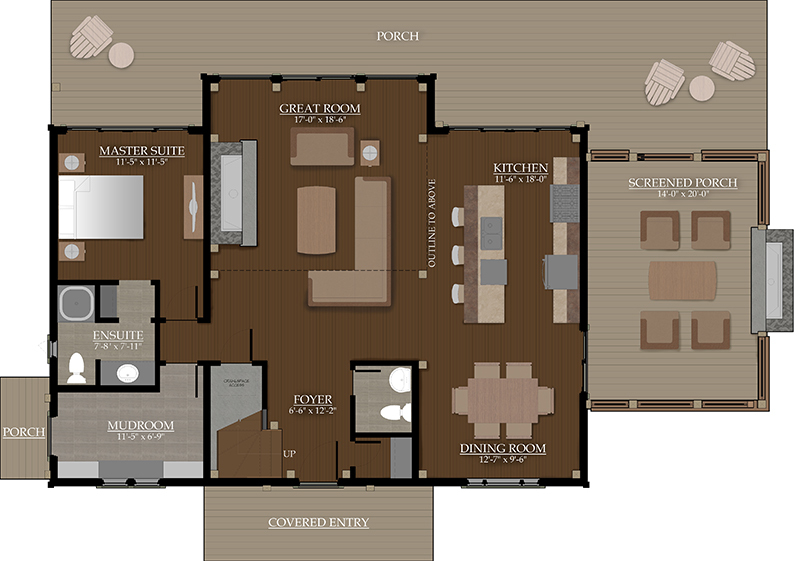 Spacious open-concept design opening to a gracious backyard and deck makes this home ideal for entertaining. The home has a main floor with a great room, large mud room and a master with ensuite, a large screened in porch with a fireplace to extend the outdoor season. 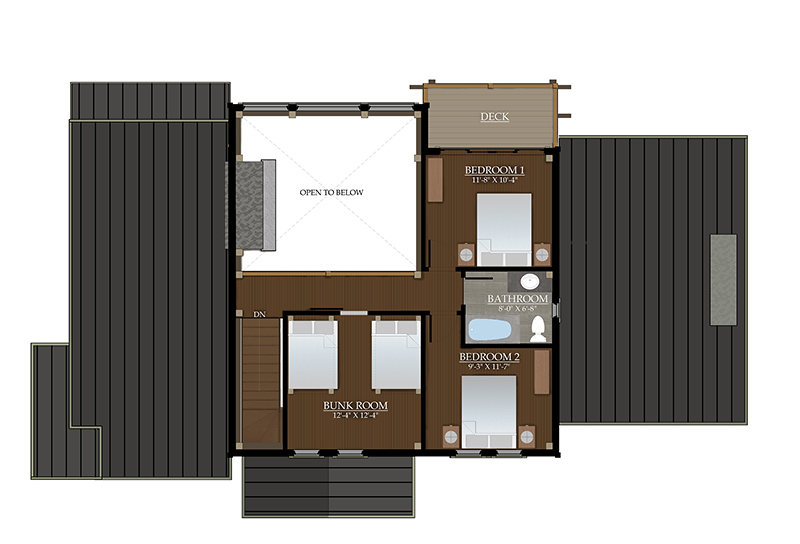 The upstairs loft holds 2 additional bedrooms, a full bath and a large bunkroom for overflow sleeping.